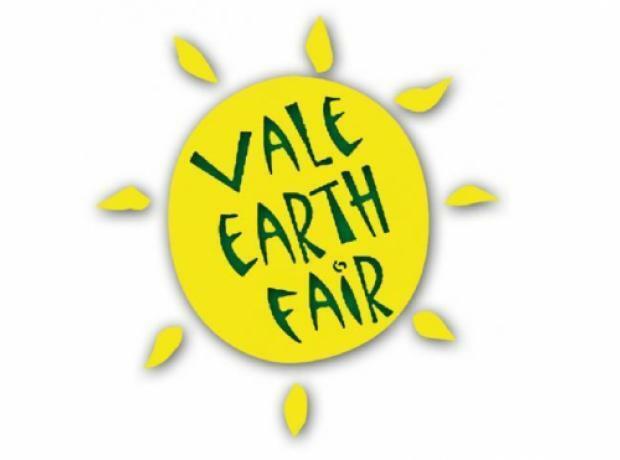 This weekend please support the Vale Earth Fair at Vale Castle. Thanks to some kind volunteers we will have our Unicorn and Dragon tombola raising funds for the 500+ animals in our care. At the end of August some kind volunteers helped run a small tombola table in aid of the GSPCA at Vale Earth Fair at Vale Castle. We are hugely grateful to the organisors for allowing us to attend their wonderful annual event and those that supported and had a go which helped raise £81 for the 50+ animals at the GSPCA. Thanks to some kind volunteers we will have a tombola or two raising funds for the 500+ animals in our care.